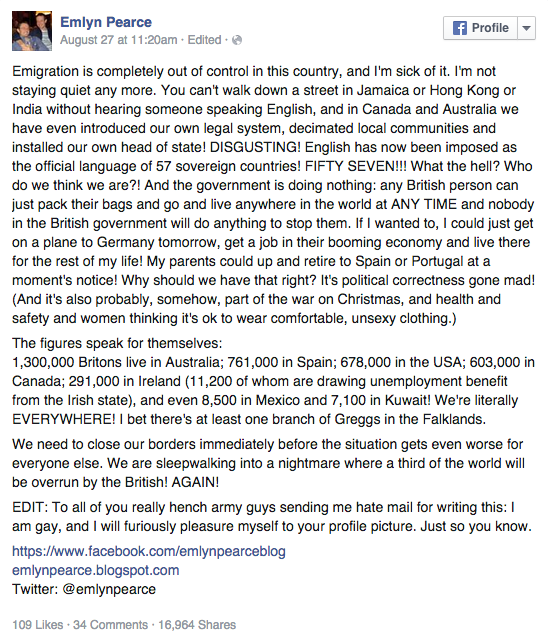 This guy’s Facebook status about ‘British Emigration’ is getting mixed review online. Social media has erupted after one man's rant about British immigration caught the attention of pretty much everyone around the world. 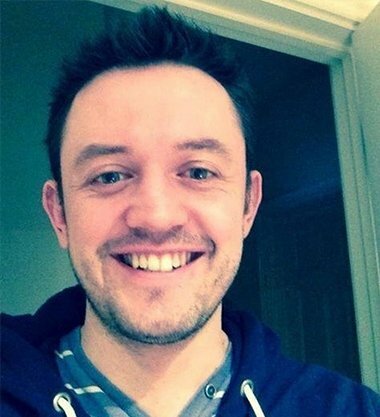 Emlyn Pears is a South African writer currently living in London. Emlyn clearly has a lot to say about the current refugee issues making headlines in the British media. His status has more than 17 000 shares on Facebook. His status is receiving a lot of abuse from people however many are also agreeing with him.